Never lose track of notes and memos again! Heavy-duty magnetic clips are spring loaded to keep a firm hold on coupons, recipes, receipts, and more. Great for use in the kitchen, pantry, office, craft room, and garage. M-22 Features: -Unique ball bearing clip works with gravity. -Provide easy insertion, sure grip and easy removal of memos, photos, artwork and lists. -Use as a handy clip for hand towels. -Strong magnetic back. -Great for the refrigerator, oven or file cabinet. Product Type: -Magnetic Clips. Color: -Silver. Material: -Steel. 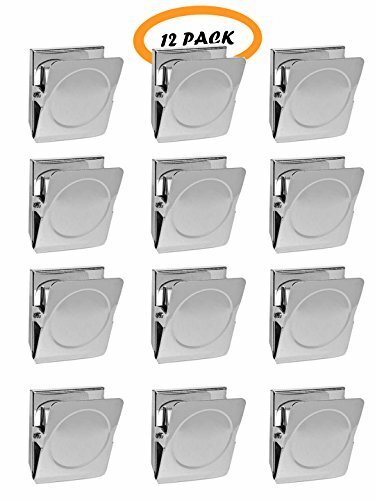 Dimensions: Overall Height - Top to Bottom: -5". Overall Width - Side to Side: -4". Overall Depth - Front to Back: -0.75 Millimeters. Overall Product Weight: -0.29 lbs. 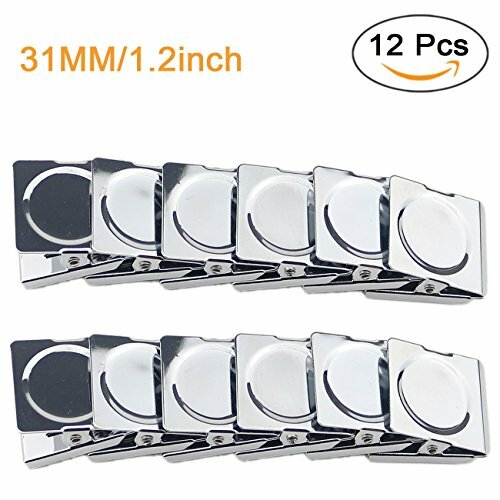 Specifications: Size: 1.4"*1.2"*0.8"(35*31*21mm)(L*W*H) Weight: 0.13 ounce Color: Sliver Material: Bright steel + Strong magnetism Burden:About 10 sheets paper Package Include: 12 pack square magnetic metal wall clips The Best Magnetic Metal Clips for Office and Kitchen - Classic steel magnetic clips are great for home, kitchen, office, fridge, lockers, whiteboard, magnetic calendar, office cabinets, craft room, workshop, shed, kiosk, retail store, warehouse, trade show booth and yard, camping, events, parties, boats, cars and more! - In kitchen, magnetic metal clamp design provides a simple, convenient way to close or reseal opened food bags, and hold it on iron goods to save space - For any bag without its own re-sealable ziplock! When you opened a food bag or snack but not used it finished, how you'll store it?These Magnetic Metal Clips are useful in this moment. 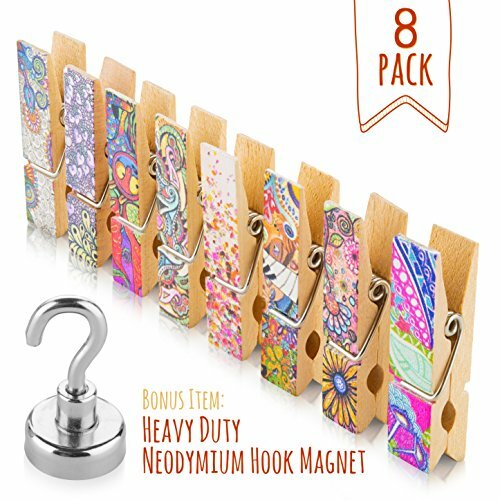 - Modern & fashion design of a quality stainless steel magnetic metal wall clips, they can use as a little interesting gift for youself, wife, friend, parent and relative. - The creative possibilities are endless. You also can use it as promotional items and for selling as handmade crafts. Tips： √Add the protective pads to magnets when using on expensive appliance or wanting a better grip. 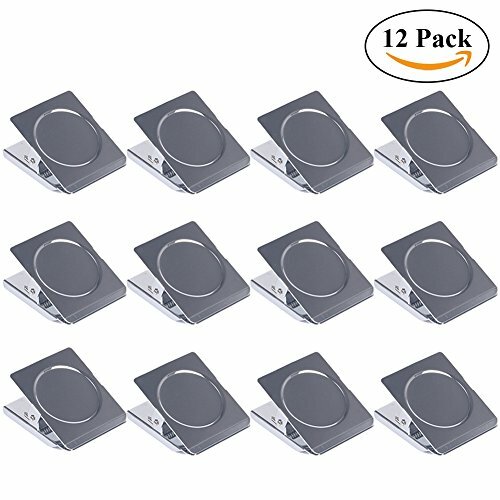 * Set of six heavy duty magnetic memo clips for home, car, or office. 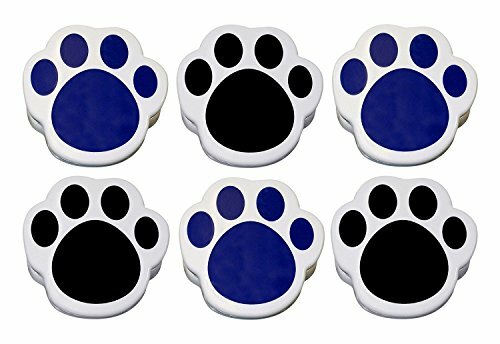 * Clips measure approximately 2.5"L x 2.5"W x 1"H.* Attractive paw print design in blue and black (3 of each color). * Large, roomy jaws with interlocking jagged teeth and heavy-duty spring action provide for strong gripping. * Use to hold memos on refrigerator, file cabinet, car dash, locker, etc. * Powerful magnet can hold up to a dozen sheets of paper. * Sturdy plastic construction for long-lasting durability. * Can be used as chip/snack bag clip. Specification: - Color: green, orange. - Material: ABS+iron. 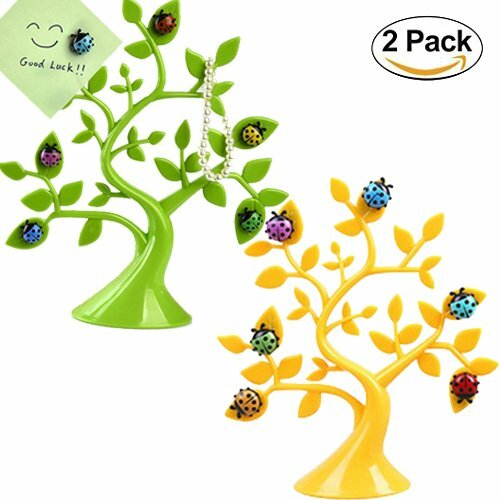 - Package included: 1 x Cute Tree Shape Memo Holders with 6* ladybug Refrigerator magnets. - Fun desktop memo holder with cube base. - Perfect for home or office with limited space. Note: This memo holder does not apply to oversized paper or cards. Please Understand: -Due to manual measurement, it allows 1-2(mm) discrepancy. -Please be reminded that due to lighting effects and monitor's brightness/contrast settings etc., the color tone of the website's photo and the actual item could be slightly different. Never lose track of notes and memos again! Heavy-duty magnetic clips are spring loaded to keep a firm hold on coupons, recipes, receipts, and more. Great for use in the kitchen, pantry, office, craft room, and garage. 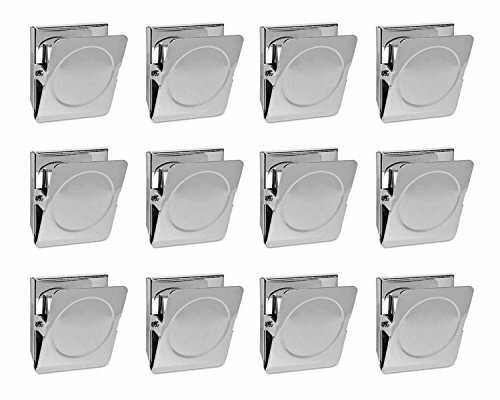 One 4-ct. packs of heavy-duty magnetic metal clips. 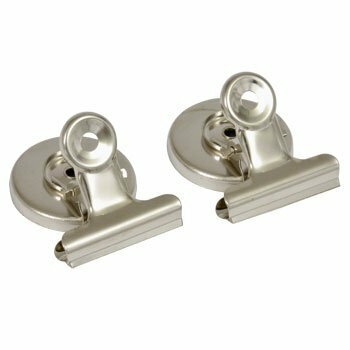 Looking for more Magnetic Memo Clip similar ideas? Try to explore these searches: Oval Plastic Cover, Boot Bench, and 1 Zipper Door. 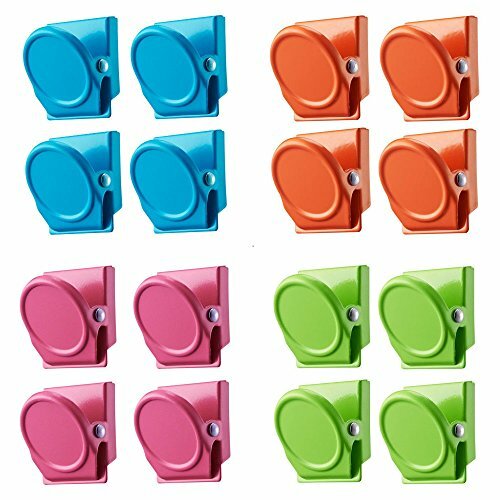 Shopwion.com is the smartest way for comparison shopping: compare prices from most trusted leading online stores for best Magnetic Memo Clip, College Baby Furniture, 1 Piece Halter, Clip Memo Magnetic . 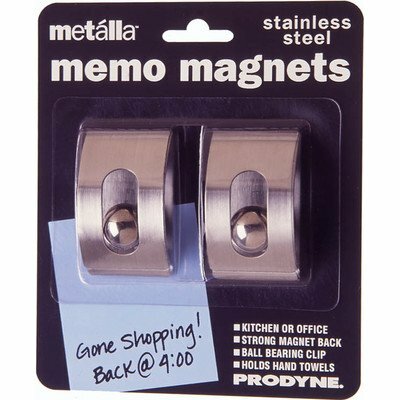 Don't miss this Magnetic Memo Clip today, April 21, 2019 deals, updated daily.